Utility providers are facing a shortage of skilled labour and one such entity is the Water Authority of Fiji. 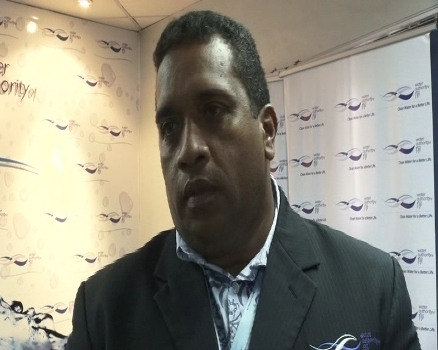 Chief executive Opetaia Ravai says a lot of infrastructure development is taking place around the country and Fiji has to hire overseas experts. Ravai says there are not enough civil engineers and they are liaising with the Higher Education Commission to cater for such courses. Ravai says this will not stop the brain-drain, however it will be slowed down. The Water Authority of Fiji has received more than eight hundred thousand dollars from New Zealand to allow WAF engineers to undergo training.